Melissa Plumb, B.Sc. P.T., C.A.F.C.I. 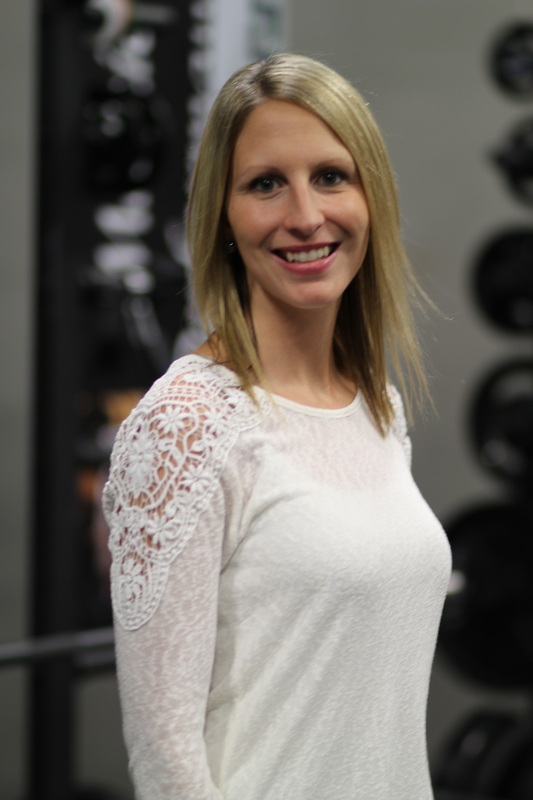 Melissa graduated from the University of Saskatchewan with a Bachelor of Science in Physical Therapy in 2006. She is certified in acupuncture, and is registered with Acupuncture Canada. She has worked in private orthopedic clinics since 2006. Melissa has a strong interest in orthopedics and acupuncture. She is dedicated to assessing movement dysfunction and muscle imbalances, and utilizes her manual skills and acupuncture to restore biomechanical movement and improve client’s symptoms. She believes it is important to educate clients on their condition, and on how to maintain and make further gains on their own at home with exercises, postural/positional changes, and modifications to daily activity. She continues to take post-education courses to increase her knowledge and clinical skills, which have included myofascial release courses, orthopedic level system courses, and acupuncture. Melissa loves spending time with her family outdoors, especially at the lake in the summer. She tries to remain active by running, strengthening in the gym, and going for bike rides with her children.